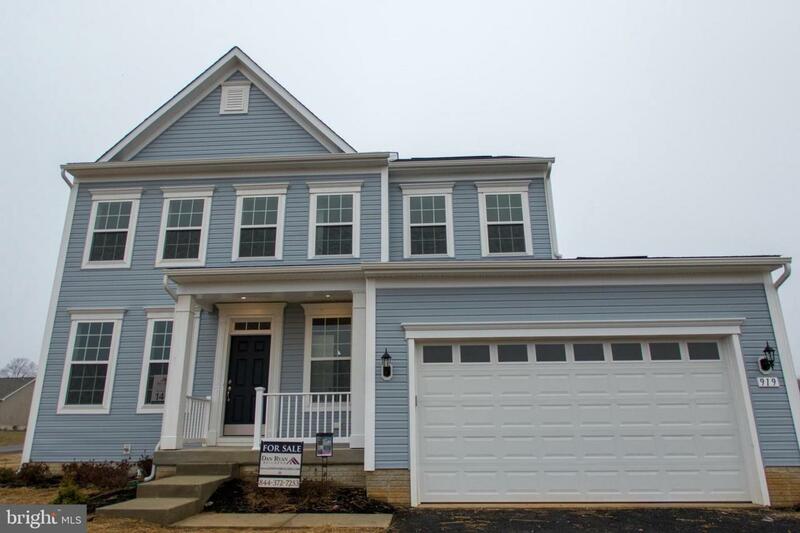 Welcome home to the Cypress II floorplan at McCauley Crossing featuring the warmth of natural gas, high speed internet and convenience to major commuter routes. 4 bedrooms, 2 1/2 baths, 2 car garage, unfinished basement with 3 piece rough in for future bath. 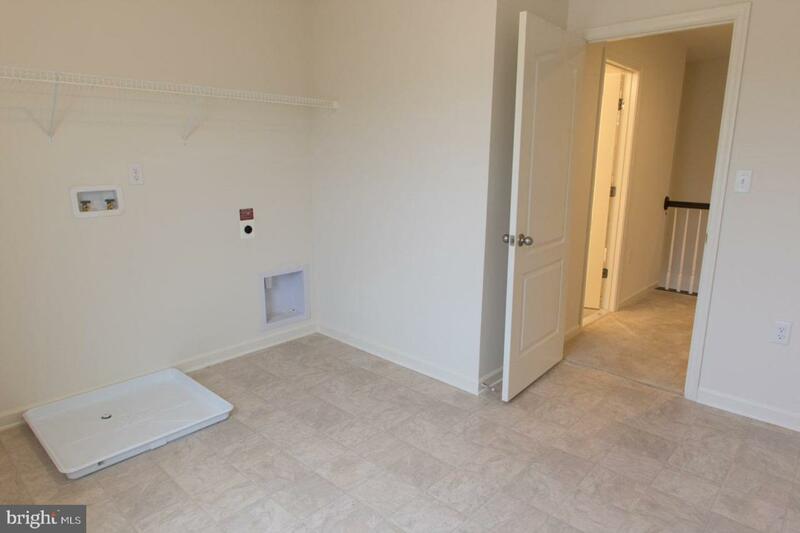 The gracious foyer greets you with an easily accessible powder room, and convenient coat closet. Hardwood floors show throughout the entire first level. The dining room is perfect for holiday gatherings and dinner parties. The kitchen, breakfast area, and family room expand from the hallway and are ideal for entertaining large and small crowds! You'll love the kitchen's corner pantry, and windows looking out to the backyard. The family chef will appreciate the upgraded white cabinets, granite countertops, additional island space, and stainless appliances. The spacious family room offers a cozy fireplace for those chilly winter months. An attached garage opens to a mud room, perfect for dropping shoes, back packs and sports gear. 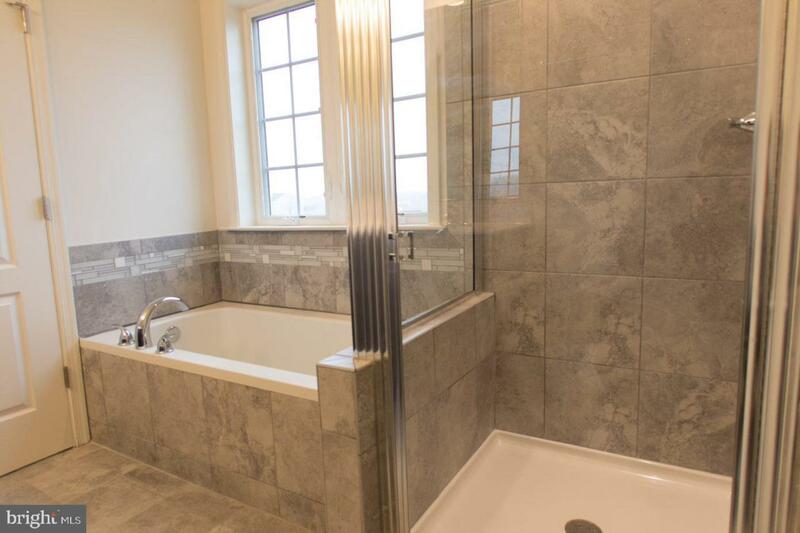 Relax upstairs in the owner's suite with walk-in-closet, deluxe owners bath and dual vanities. 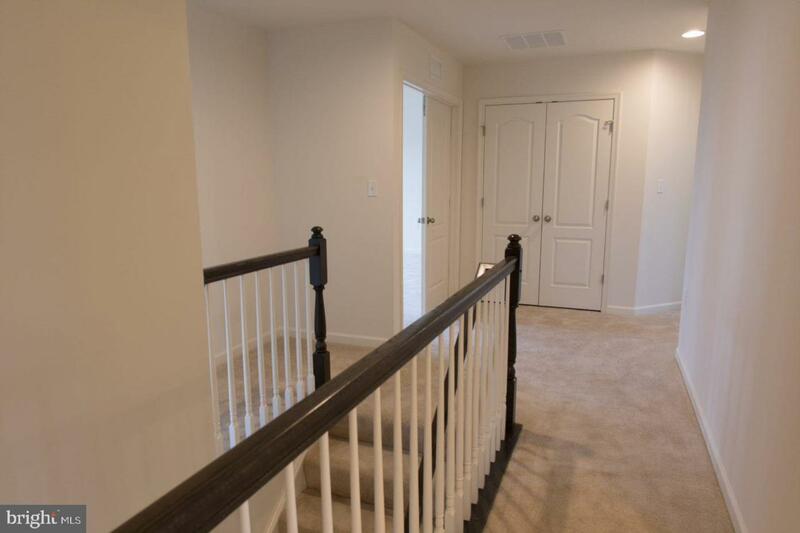 Three additional bedrooms, a hall bath and sought after upper-level laundry room complete the second floor!